Master Your Mental Game of Golf… with Horses! If you want to play your best golf more often, sign up for this workshop! We are partnering with Emma J. Stodel, Ph.D., Learning 4 Excellence, to offer this unique experience. At Learning 4 Excellence, Emma assists golfers in the development of mental skills that enhance golf performance and increase enjoyment of the game. Her programs are designed specifically for golfers of all abilities based on theoretical research and practical experience. Perhaps one of the biggest frustrations for golfers is lack of consistency. A great round can quickly unravel (and vice versa) and our scores for two rounds can be dramatically different. Often these ups and downs in performance are due to lapses in concentration, muscle tension, over-confidence, or anxiety rather than a change in technical ability. In this unique one-day experience, we will help you learn to take control of your ‘mental game’ to play better and more enjoyable golf—by working with horses! 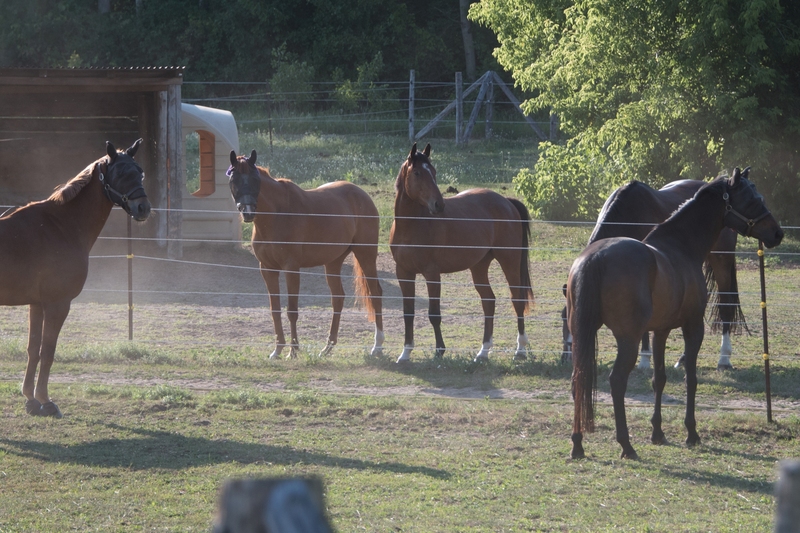 As prey animals, horses are extremely sensitive and react immediately and honestly to what is around them—when you’re part of their environment, this includes you! The work you will do with the horses is unique and offers a very powerful and personal experience. The horses help reveal thinking patterns that impact your golf game; we use this to help you master your mental game of golf. What if I don’t know how to ride or am afraid of horses? At no point will you actually ride the horses. 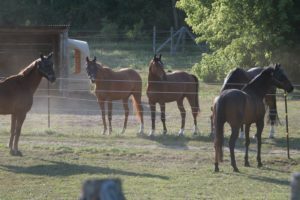 You will work with them in a round pen from the ground and be supervised by experienced coaches at all times. The horses are well-trained and comfortable in this environment. 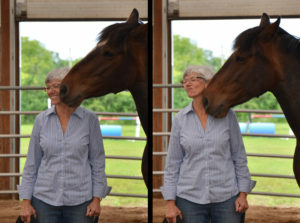 Rest assured that our horses are gentle, loving creatures that will help you attain your goals. At the end of the day, we are confident you will love them (almost!) as much as we do. If you’re not an “animal person” you won’t be the first in one of our sessions. 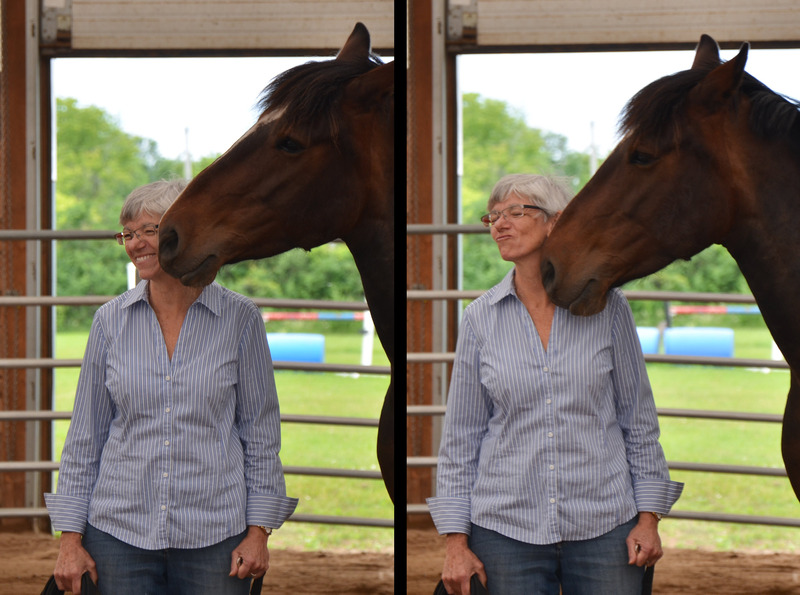 Even if you are not used to being around animals you will quickly appreciate how effective they are at revealing our strengths and weaknesses—but don’t take our word for it, let them prove it to you! Or get a group of 5+ together and set your own date! 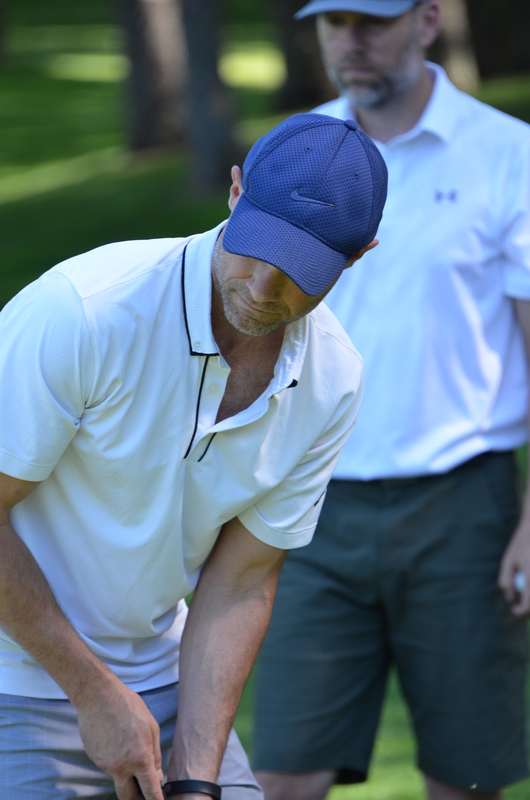 Individual private sessions also available for golfers, as well as other athletes and performers (musicians, actors) looking to enhance their performance through mental skill development. 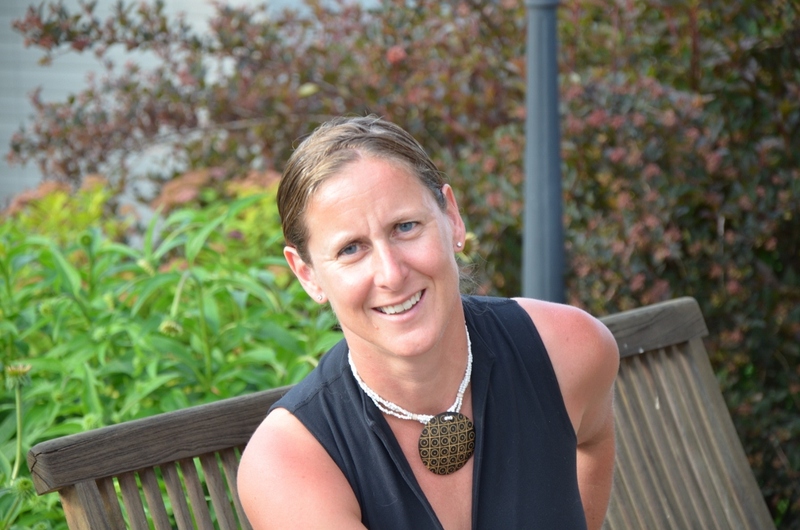 With a background in educational and sport psychology, Emma J. Stodel, Ph.D., is an entrepreneur, leader, educator, mental training consultant, and philanthropist dedicated to improving the health and well‐being of others and facilitating excellence. As a mental training consultant, she is recognized for her capacity to build rapport quickly, listen attentively, and lead athletes to improved performance. Her programs have helped athletes around the globe — from weekend warriors to Olympic athletes — master their mental game. Read some of her popular golf articles here. 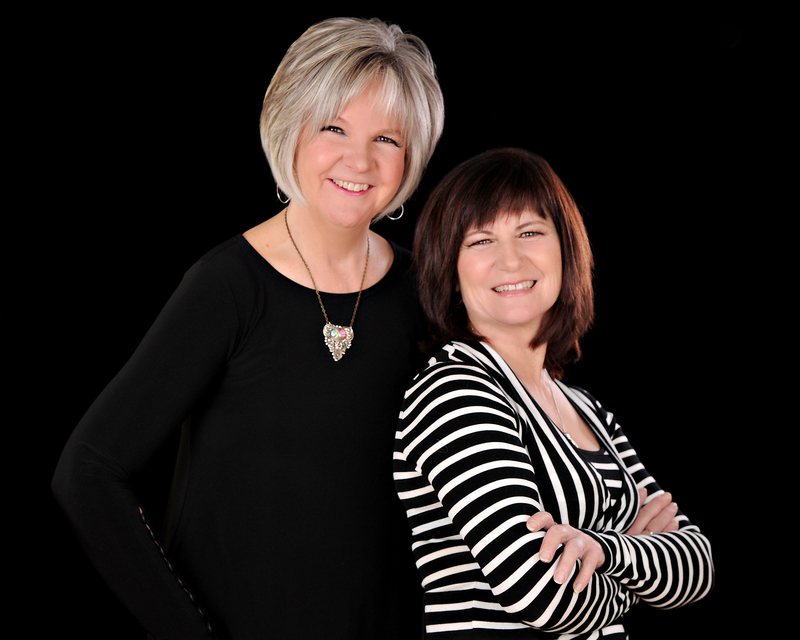 Maureen Donoghue and Marlene Armstrong are certified Equus Coaches with the Koelle Institute for Equus Coaching and are the co-founders of Unbridled Coaching, who have been helping clients move forward since 2011. Learn more about us here.